INTERESTED IN OUR ORDERING PROCESS? "The team at Go West is extremely responsive, provides an array of really high-quality products, and gives very welcome advice regarding both design and ordering. They have never let us down. They are also great community members, which makes us feel even better about ordering from them!" 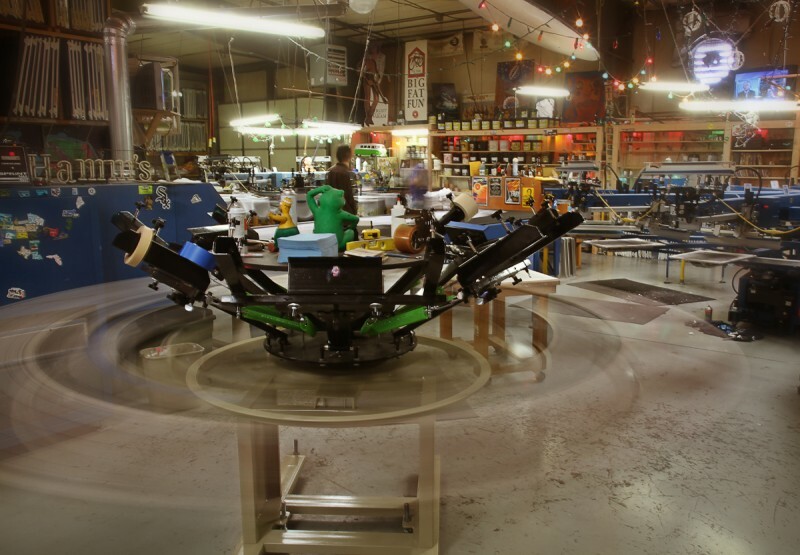 Go West is a high quality wholesale screen printing company in Fort Collins, Colorado. We specialize in American made, sustainable, and organic apparel and have been serving the brewing and distilling industries since 1986.